Dawn Richard has just dropped a brand new tune off her new album 'Blackheart', due in January. 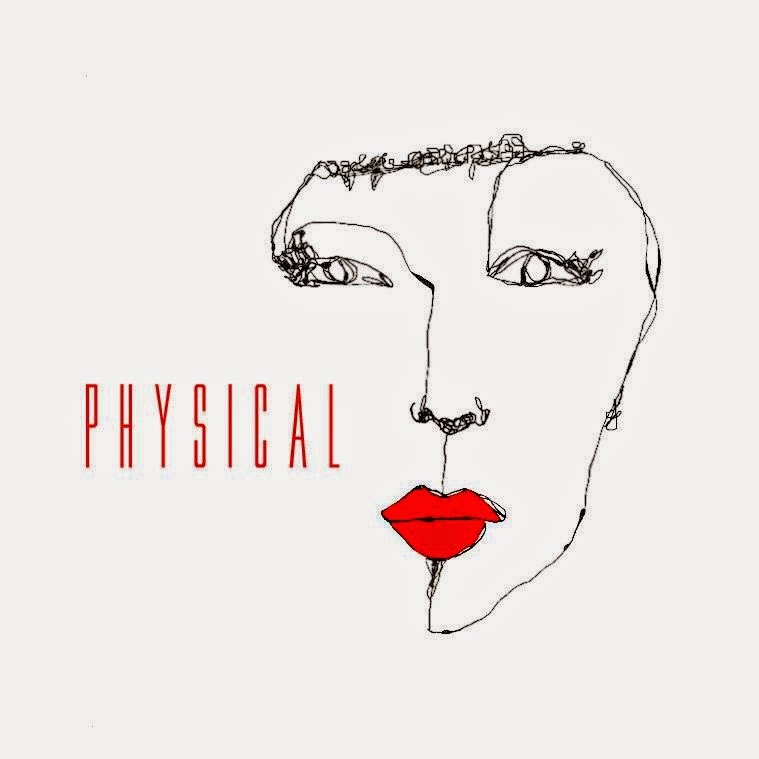 She aims to take you to Ibiza dance floors with the uptempo house-influenced 'Physical.' It sounds exactly like a Disclosure song, so it's not really my cup of tea but it's cute for her I guess. 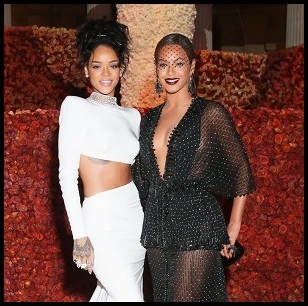 The Noisecastle-produced track does get better once she starts singing. Though I could have done without that cheap intro. She also just announced two shows for early next year; one in NYC on January 22nd and one in Los Angeles on February 5th. Tickets are available now.